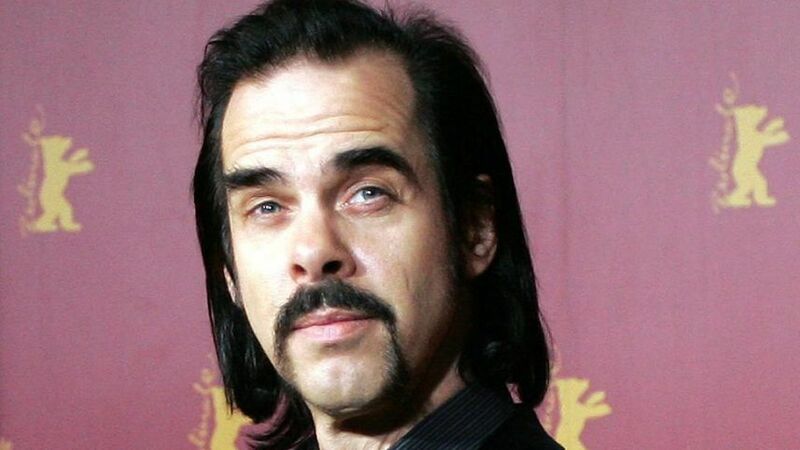 Israelis respond to Nick Cave's proclamation of love | BOYCOTT! We were disappointed to watch as you ignore the public wave of calls, asking you to support the indigenous Palestinian movement for human, civil, and indigenous rights. We could only guess at the reasons for your lack of engagement, however your most recent statements at your press conference in Israel have helped us understand your point of view. We believe your statements demand a response. Before we address your statements, however, we’d like to make sure that the premise of this conversation isn’t lost. As such, we remind you that the Gaza strip- where over two million people, over a half of them children, have been trapped under Israel’s hermetic siege for over a decade now- has been admitted by the United Nations to be ‘unliveable’ for several years now. We’d also like to remind you that in October we wrote you our first letter, in which we stated that Israel has executed over 380 Palestinians in the streets, in the past two years. The number has since risen to over 400 children, women and men, in the past two years and a month. Israel’s demolitions of Palestinian homes has doubled in 2016, leaving approximately a thousand people homeless, over half of them children. Meanwhile Israel’s colonial settlement construction has grown by over 30% since 2016. And finally we’d like to remind you that house demolitions, systematic impoverishment, de-development, gentrification, and ghettoisation, aren’t limited to the West Bank or Gaza, but Israel also systematically employs such tactics against its own Palestinian citizens, using over 60 discriminatory laws, policing, and social discrimination. Thus your statement that “BDS was the impetus for coming to play in Israel” reveals itself not as a courageous statement of defiance in the face of artistic oppression, but as taking the side of an oppressive, colonial regime, that commits war crimes daily and systematically. Lastly, given that you also stated in the press conference that you “love Israel and Israelis”, we remind you that we are Israelis. We are Israelis who disagree with your blind love for us and- more so- your blind love for our state. And we hope that your love includes respecting us enough to engage in conversation with us about the lives not our own, lost to brutal silence.